The Samuel Kraemer Building combines old-world charm with current updates to offer beautiful rentals with all of the modern amenities you'll need while on vacation. Unwind in the Culver after an exciting day at Disneyland or visit one of the many restaurants and destinations within walking distance of this grand historic building. 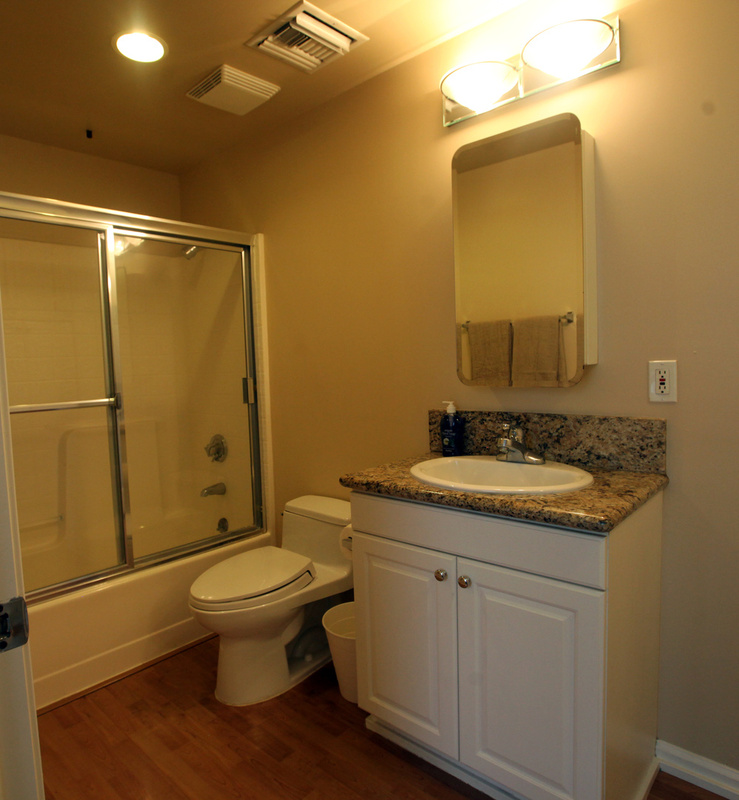 The Culver features crown molding throughout and granite countertops in its bathroom and spacious kitchen.